The Alberta Avenue Norwood real estate price for single family detached homes in May of 2013 was at $210,943. That is an increase of 19.7% from May of 2011. 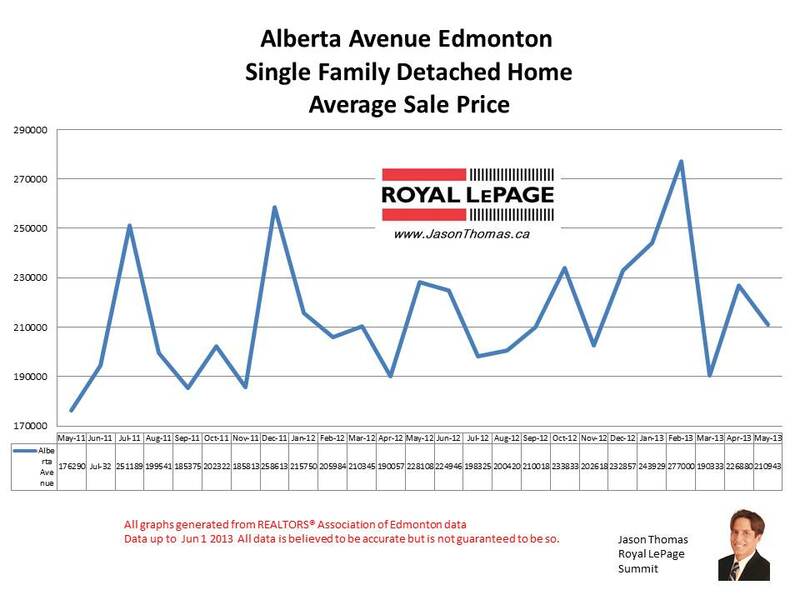 The average time to sell a home in Alberta Avenue in May of 2013 was down to 25 days. That is much lower than the average days on market in December of last year, when it was taking 68 days to sell a house in Alberta Avenue. The average sold price to list price ratio in May was 97.4%. In 2012, the average sold to asked price ratio was 96.1%.